At Springs at Round Rock, we offer the convenience of paying your rent online wherever you are. 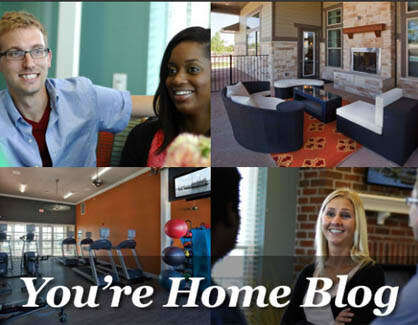 The blog at Springs at Round Rock is your one-stop shop for the latest community news. We address the topics that matter most to our residents. From moving tips to storage tricks to upcoming local events and decorating ideas, we write about it all! If you want to stay in the know, be sure to stop by every week, or subscribe today to be sure you never miss our latest posts.